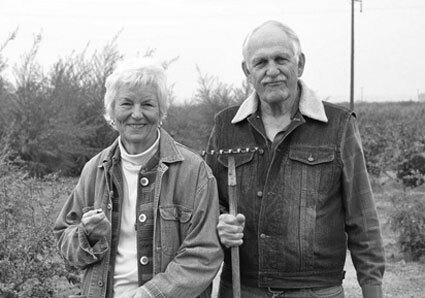 The fruit used for the infused vodkas comes from the exotic-fruit orchards of John Kirkpatrick in Exeter, Tulare County, CA, “citrus capital of the world”. We go to some trouble to get the fruit as freshly picked as possible. 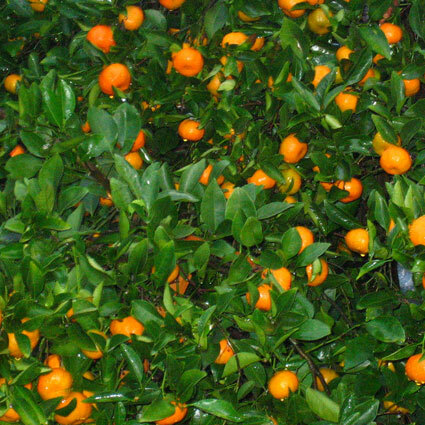 Citrus fruits/leaves lend themselves to infusion because of their crisp flavors and forward aromas. 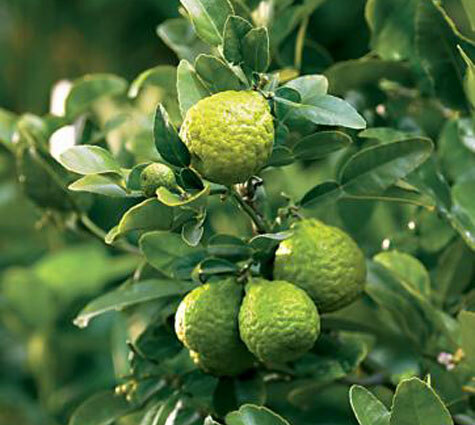 For the Malaysian Lime (limau purut, also known as kaffir lime), we favor the deep-flavored leaves. For the Tangerine, we mix in some tangelos. 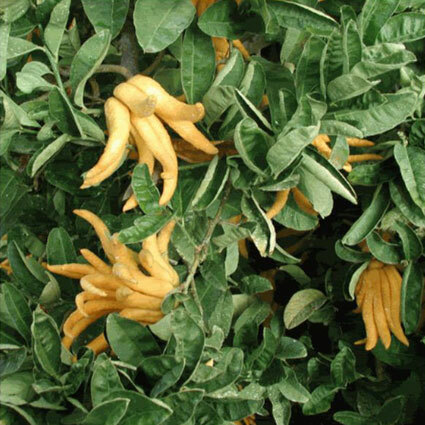 The Citron is infused with the ultra-exotic Buddha’s Hand, a citron so beautifully aromatic that in Southeast Asia it is hung in to perfume people’s clothes closets. Grapes used for blending the “Straight” Vodka DSP 162 are premium wine varietals grown in Mendocino County, CA. Experimentation led us to grapes making aromatic white wines: muscat, riesling, viognier. 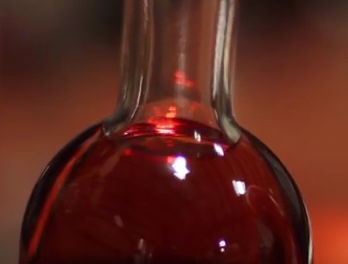 The grapes are vinified into a low-alcohol, high-acid distilling wine at local wineries; the wine receives a first distillation on the main Germain-Robin cognac still, which takes the distillate to about 29% abv. This intermediate distillate is then taken to 95% on a small Holstein potstill.